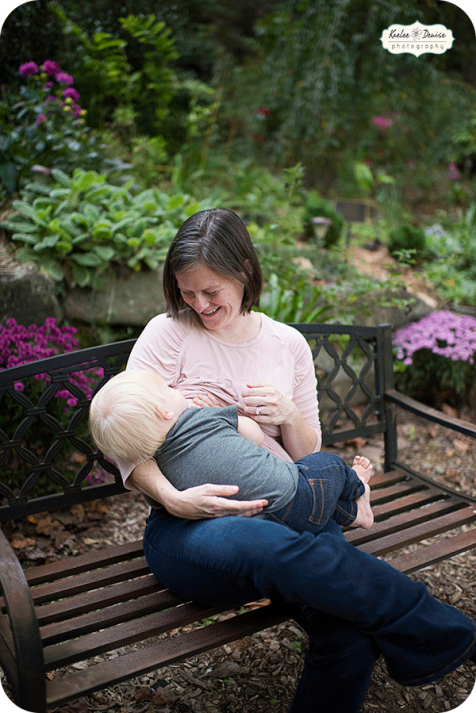 Breastfeeding is such a special time between a mother and a child. 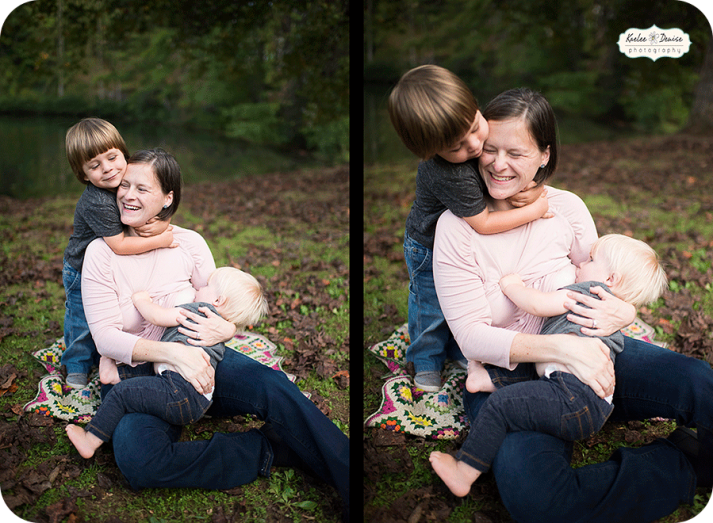 I am so thankful for the photos I have of me with each of my children nursing. Here is the perfect chance for you to save these memories. 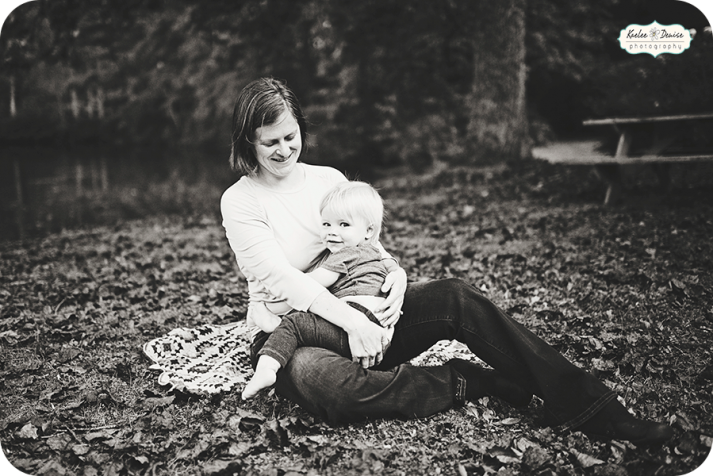 . .
SaraBeth contacted me this past fall to capture her last days nursing her youngest son. And Im in love with the images. 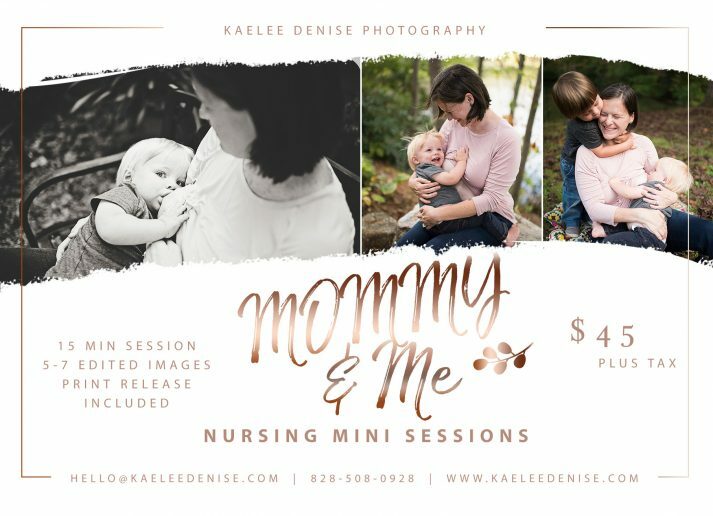 Every nursing momma should have memories like this captured to treasure forever!